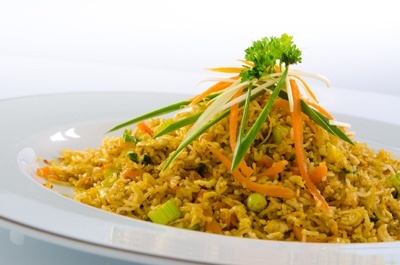 Enjoy discounts on Sri Lankan cuisine with TABLEAPP. 11 October 2013 Categories Promotion, TableAppALIYAA, promotions, sri lankanLeave a Comment on Enjoy discounts on Sri Lankan cuisine with TABLEAPP. Knowing how hard it is to find authentic traditional food, TABLEAPP has teamed up with ALIYAA, a must-try place for Sri Lankan cuisine to offer you great food at bargain prices. For a limited time only, you can purchase vouchers from TABLEAPP to enjoy food at the restaurant at a discounted rate. 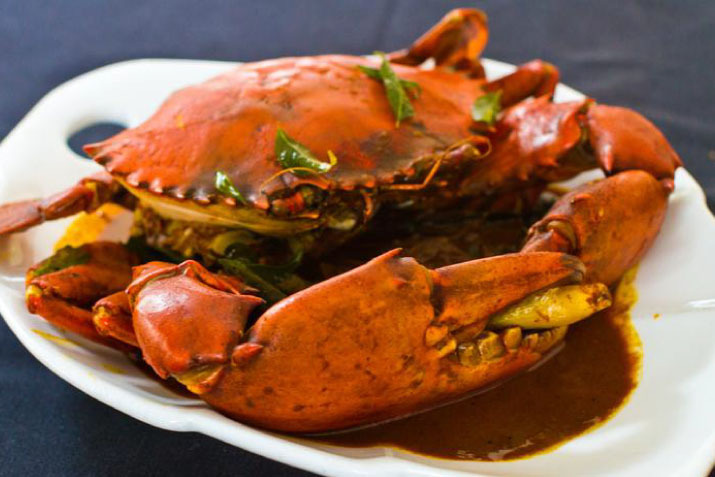 Deserving special mention is the Colombo Style Crab, which is a specialty of the restaurant. The rather large sized fresh crabs are flown straight from Sri Lanka and is said to among the best around. The crabs are cooked with black pepper and chilly, giving the dish a strong spricy flavor. A definite favorite for spice-lovers! When purchased with the voucher, you get 1kg of crabby goodness at only RM96 – that is a discount of RM45.90! If crabs aren't your kind of thing, there are plenty of other dishes waiting to be discovered. From the String Hoppers Kothu to the Lumprais, ALIYAA offers an abundance of choices, giving you a taste of Sri Lanka without having to leave the country! String Hoppers Kothu: Sri Lankan specialty prepared from spaghetti-like strings of unprocessed brown rice flour dough squeezed through a sieve onto small oven trays which are steamed to perfection! 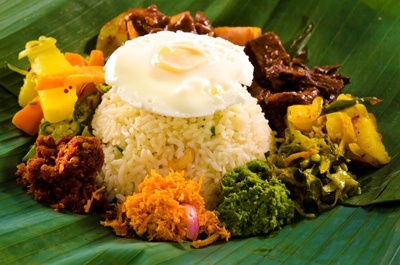 Lumprais: rice with fried egg, roasted cashew nuts, vegetables and a deviled dish in banana leaf. For a limited time only, you can purchase a RM100 cash voucher for all food and drinks at only RM80. These two offers are valid till October 31st 2013, so grab them now! For more information, check out the TABLEAPP Promotions page. Hailed as the only one authentic Sri Lankan Restaurant in Malaysia, ALIYAA Island Restaurant & Bar is ready to serve you some influence but with distinctive flavour Sri Lankan food. As featured in Tatler, The Star and Harper's Bazaar, the elegant restaurant is ready to serve you the must-try Signature Crab imported from Sri Lanka. ALIYAA Island Restaurant & Bar also serves Authentic Sri Lankan Dishes with choices of Mutton Paal Poriyal, Kiribath, Aliyaa Puttu and more. This promotion is brought to you by TABLEAPP. *All pictures taken from ALIYAA website. Previous Post Get treated on your birthday! Introducing our birthday promotions page.